The product comes in 2 sizes. The travel size of 12ml will set you back $18 CAD. The regular size tube is 40ml, and would set you back $44 CAD at Sephora. It also claims that: the product eliminates excess oil for long-lasting matte skin. The formula is sweat and humidity resistant and free of silicone, oil, alcohol, and fragrance. First of all I tried this primer with both a high-end foundation (Estee Lauder's Double Wear Foundation) as wells 2 different drugstore foundations (NYX Total Control Drop Foundation and L'oreal Pro Matte Foundation). Working with this primer is tough! It definitely lives up to its mattifying claims because it dried up on my face super fast. If you have combo skin like mine, this primer will make foundation cling to all your dry patches. As for it's long-lasting claim, the primer didn't live up to it with any of the above foundation on its own (no setting powder, no setting spray). Wearing it for an 8 hour work day, I had to blot in the 5.5 hr mark. 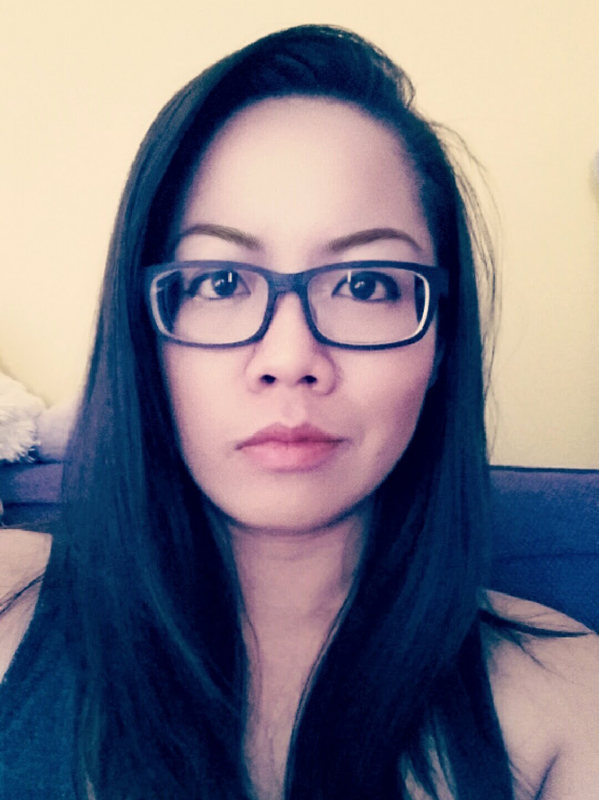 I can take my made up face until the end of the work day (8-9 hour), only if I set it with a setting powder and spray. I gave this primer after my testing period to a friend and she too found it hard to work with. I would recommend this primer for daily wear, but definitely not for heavy lifting days where you want your makeup to last from morning to night. Alternatively, for us combo skinned folks, I would recommend using it for spot priming. Use this on your oiliest parts and another primer on your dryer parts. 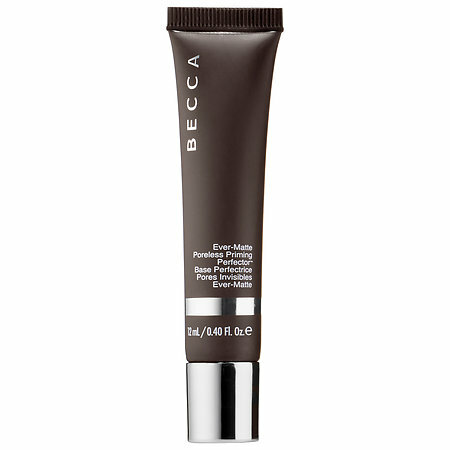 What are your thoughts on the Becca Evermatte primer? Which ones would you suggest for a combo/oily skin? Let me know down below.